Devastating and Historic Flooding Slams the Midwest after "Bomb Cyclone"
Happy Spring! 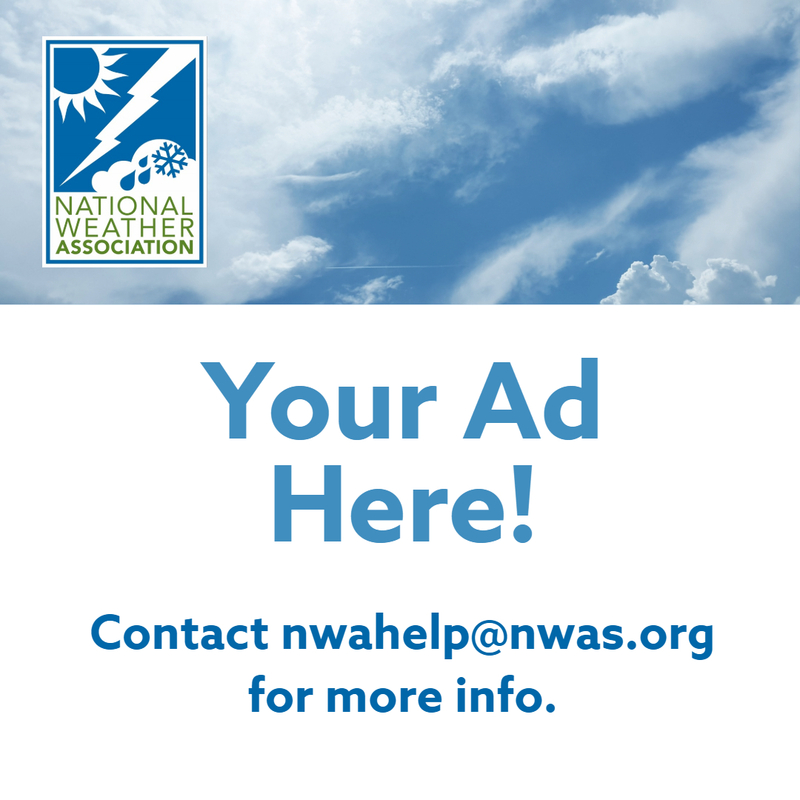 With the arrival of spring (my favorite time of the year) comes another important aspect of this year’s theme, “Pay It Forward.” While the Oscars and Golden Globes have recently been handed out, did you know that it's almost time to submit nominations for the National Weather Association awards we hand out every year? The nomination process is quite simple, and award winners are announced during the lunch banquet on Wednesday during the Annual Meeting. 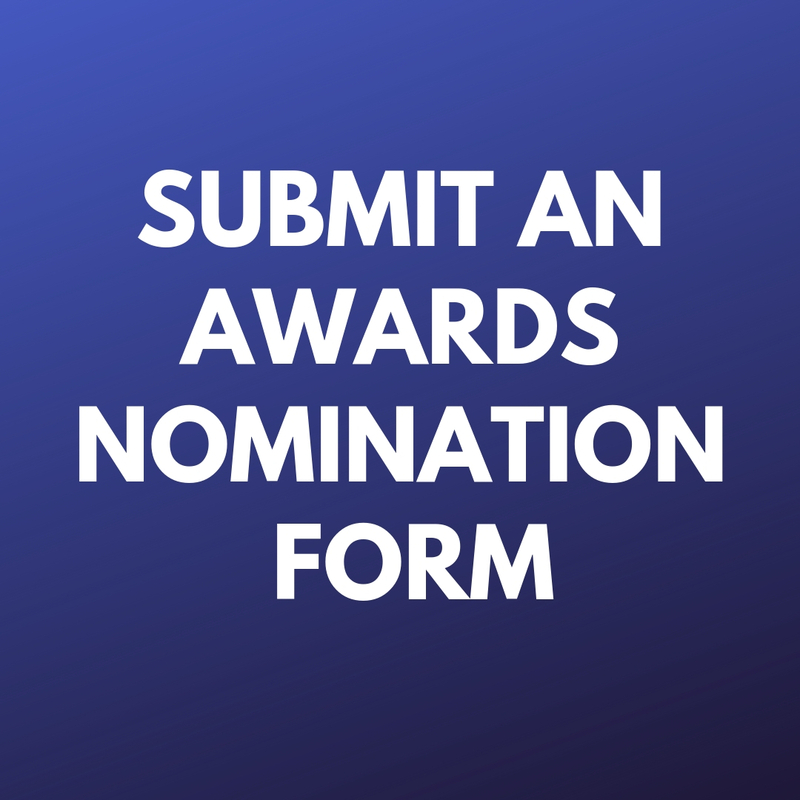 There are few better ways to pay it forward than to nominate someone or a group deserving of one of NWA’s prestigious awards. “But Paul,” you may ask, “what’s the big deal about awards?” I have some strong feelings about awards, and let me expand on that next to inspire you to submit a nomination for someone deserving of an award. My thoughts on awards are partially shaped from being a parent. I have two kids, ages 10 and 12. Throughout the past few years I have coached or helped coach their various sports teams including baseball, basketball, soccer, and flag football. At the end of the season, regardless of whether my kids’ teams won two or three games or went undefeated, everyone in the league received a participation medal. I know the trend of giving out participation medals began with the generation that followed mine (I am a Gen Xer): the Millennials. Back in the 1980s no medals were given out unless you won the championship. Don’t get me wrong, as with participation medals, there are a litany of complex issues surrounding the practice of giving awards only to the winners, including putting too much emphasis on winning. This is certainly not a rant against Millennials because they are our future and, in my opinion, they sometimes get a bad rap. Plus, it wasn’t like they asked to receive participation medals, they were kids at the time and fortuitously became the first generation to start getting them. The issue I have with participation medals is that it rewards people for just showing up, thereby lessening the overall importance of winning and, to put it bluntly, striving for excellence. I do not agree we should strive to win at all costs. But there has to be a middle ground between showing up and doing everything possible to win. I am not trying to sound like a grumpy old person (I am 42 so am roughly more than half done with my life), but “back in my day” the only medals I ever got was when our team won the league. I was fortunate to be on teams in middle and high school that won a lot, so we received many trophies. It was a special feeling because we worked hard all year, played our best when it counted, and ended up playing better than the other teams. The reward was that we received something none of the other teams received. Today, I am aware that high school kids still receive trophies and other special medals, which is great. What about the rest of the iGeneration — my kids — as they just show up and receive medals whether they win or lose? This fact continues to annoy me because I believe awards and medals should be reserved for those that constantly pursue excellence. Thankfully, the NWA awards subscribe to this notion as well. I have another short story that helps explain how I feel about awards. One of my most memorable awards came when I was in college. In the late 1990s I played collegiate rugby (Division II) for tiny Westmont College that had around 1,300 enrolled students. Our rugby team played against teams like the University of Southern California and the University of California-San Diego, both with enrollments of over 10,000 students. After my senior year we ended up being ranked in the top 20 of Division II schools across the country. I played fullback, which in rugby means I was the last line of defense and had to run A LOT, especially if the other team kicked the ball foward. I played my hardest, had individual success scoring and helping my teammates score, and as a team we had lot of success that season. At the end-of-the-season party, I was shocked when my teammates awarded me the most valuable back (half of the team are backs, half are forwards). It was special because my teammates voted for ME. My teammates are the guys I was with all season, sweating through grueling practices, suffering broken limbs (fingers mostly) and concussions, and enduring cauliflower ear (google it, trust me it’s gross). We were in it together, for each other. I would have done anything for them. Yet my peers thought I was a leader and pursued excellence enough to be rewarded as an MVP. It was moving, extremely humbling, and made me feel very special. To me, that’s the NWA awards in a nutshell. Peers nominate truly deserving colleagues that pursue greatness and achieve success. It’s just as rewarding to nominate someone for an award as it is to win an award. I would know. Last year I was compelled to nominate the NWS Operational Proving Ground (OPG), led by Kim Runk, for the operational achievement group award. They’ve had a consistent track record of generating excellent training, testing cutting edge technologies, and ALWAYS striving to improve operational meteorology. In 2016-17 they held a GOES-R train-the-trainer course that I attended, and I was blown away by how effective it was. Seeing the appreciation on the OPG team members’ faces after winning the award was extremely satisfying to me because I could tell it meant the world to them. If that’s not paying it forward, I don’t know what is! With all of this in mind, you have a homework assignment. Take time to think about a person or group that continues to excel at operational meteorology. Maybe they’ve had a career full of excellence. Maybe they made a specific prediction last year that deserves recognition. I bet every one of you can think of someone deserving. Go to the NWA Awards website and look for an award that matches how special they are, and then nominate them. Pay it forward! But wait, I’m not done yet. I want to close this message by explaining that there ARE participation medals in the NWA! As NWA members, we all get participation medals. Those medals come in the form of Webinar Wednesdays. Or attending the NWA Annual Meeting and building a network of like-minded professionals. You get medals for learning all the great things from the posters and presentations. And this newsletter. Admit it, you love it. By being a member, you get participation medals galore—it’s what makes our association so great. Image caption: Damage to Spencer Dam and extensive river debris in northern Nebraska as tweeted by Nebraska Governor Pete Ricketts on March 16, 2019. During the second full week of March, a "bomb cyclone" brought periods of high winds, blizzard conditions, heavy rain, and severe thunderstorms to parts of the central United States." As the storm system intensified across the Southern Great Plains, non-thunderstorm wind gusts topped 80 mph in Texas and Colorado, with crippling blizzard conditions from Denver to Grand Forks. Tornadoes touched down in Alabama, Kentucky, Indiana, and Michigan. And, according to the Colorado Climate Center, a new all-time state record low sea level pressure of 970.4 mb was measured in Lamar on March 13. Perhaps the most impactful weather caused by the storm is the continued and catastrophic areal and river flooding brought on by rapid snowmelt and heavy rain, especially in portions of Nebraska, Kansas, and Iowa. The impacts from the flooding are considerable and hard to fathom. Several dams and levee systems have been breached or overtopped, with bridges and roads destroyed across the worst-impacted areas. Thousands of homes and businesses have flooded, with mandatory and voluntary evacuations across multiple states. Initial estimates are that over 40 rivers across the Midwest have broken record crests with agricultural losses exceeding $1 billion dollars in Nebraska alone. State-level disaster and emergency declarations have been made in Nebraska, Missouri, Iowa, Kansas, Wisconsin, and Michigan, with a presidential disaster declaration in Nebraska. The magnitude of the economic, agricultural, and infrastructural damage from the flooding will likely translate to years of recovery. While the storm system responsible for the slew of bad weather is long gone, the flooding threat is far from over especially in portions of the Red River Valley in the Upper Great Lakes. Ominously, over 10 inches of water remain in the snowpack in parts of the Upper Peninsula of Michigan. 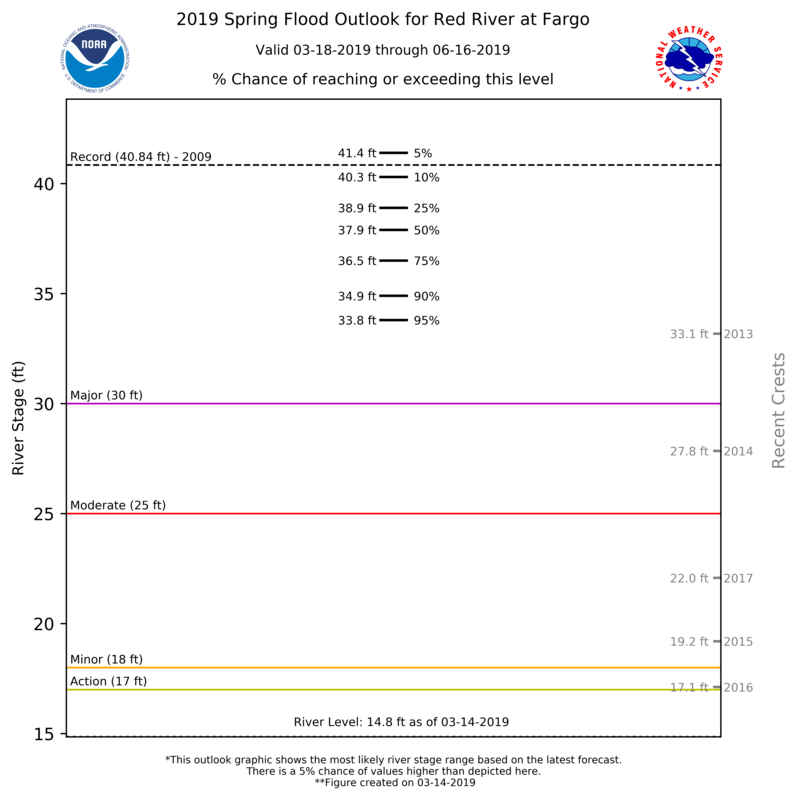 Additionally, the National Weather Service office in Grand Forks, North Dakota, is forecasting a 95% (5%) chance that the Red River in Fargo will reach major (record) flood stage this spring. Indeed, the U.S. Spring Flooding Outlook from NOAA is calling for historic and widespread flooding to continue through May. 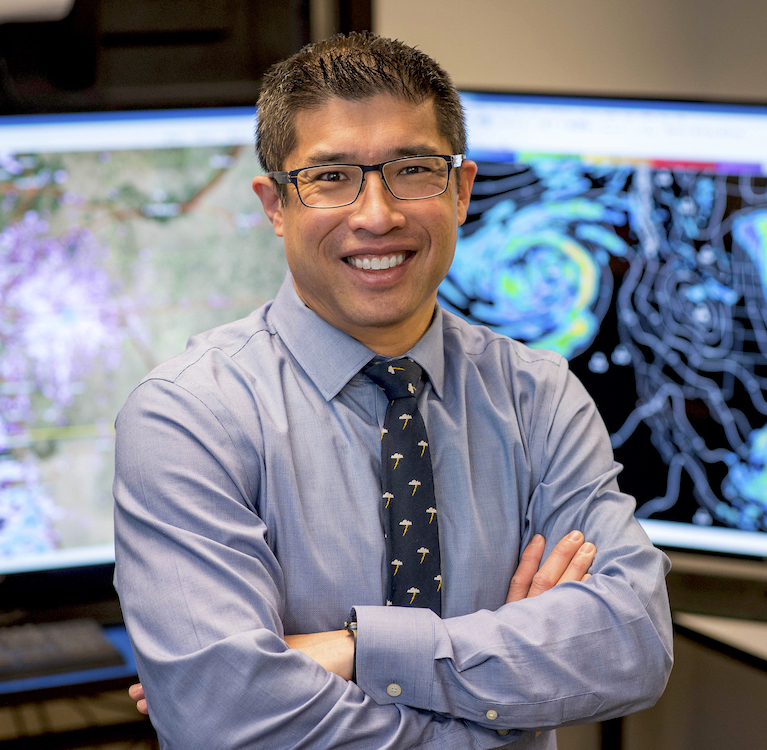 Dr. Sam Ng is a professor of meteorology at Metropolitan State University of Denver (MSU Denver). He received his doctorate in meteorology from Saint Louis University in 2005. His dissertation, under the supervision of the late Dr. James T. Moore, was titled “Development of a Dynamical Conceptual Model of Processes Producing Heavy Banded Snowfall Utilizing Numerical Simulations.” His other degrees are from Millersville University of Pennsylvania and Texas Tech University. Sam’s research interests include regional and local climate change along the Chilean Andes (he has been there three times), initialization of mesoscale convective systems across eastern Colorado, mesoscale snowband formation over the Midwest, and high-impact strong tornado events along the High Plains. Sam has been an active NWA member since 2001, and is currently an NWA director. 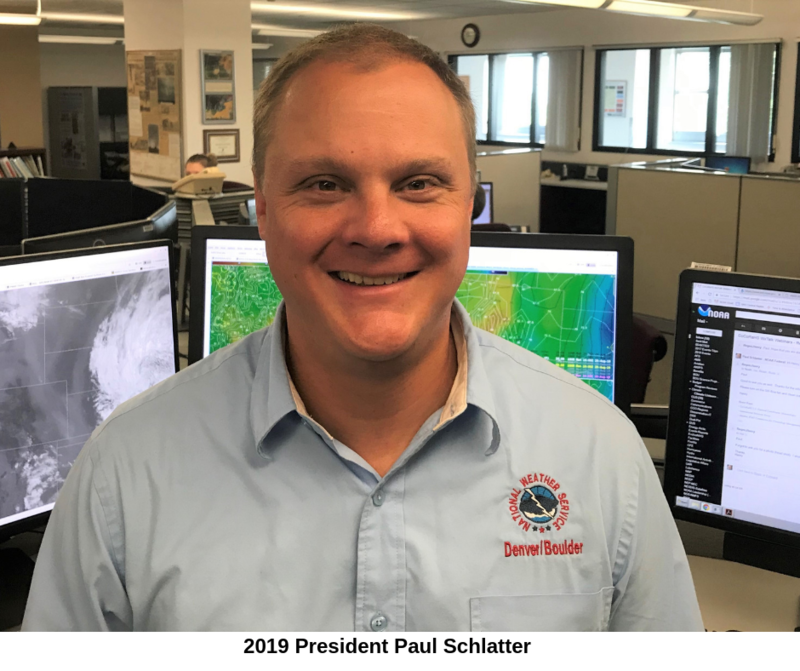 He was the program chair for the NWA Weather Analysis and Forecasting (WAF) committee from 2010-2012 and served on the committee from 2009-2015. He also served on the Unidata Users Committee from 2012-2015 and the American Meteorological Society WAF committee from 2013-2019. Sam is an avid hockey player and played club hockey at Millersville University. He still plays two nights a week when his schedule and old-man body permit. He is also a big Philadelphia sports fan even though he live in Denver now! 1. What do you do in your current position at Metro State University? What is your favorite part of your job? I have been a professor of meteorology at MSU Denver since the fall of 2005, teaching a variety of meteorology classes including Synoptic Meteorology, Weather Analysis Techniques, Radar and Satellite, Field Observations of Severe Weather, and Mesoscale Meteorology. I also maintain the weather laboratory at MSU Denver. Teaching and advising students remain my strongest passions, and are what drive me to be better at work every day. 2. What inspired you to pursue a career in meteorology? Heavy snow events are what inspired me to pursue a career in meteorology. As a little kid growing up in Philadelphia, the first real big snowstorm that I remembered was back in February of 1983, [when] more than 20 inches fell in the city. Walking back home that night from my aunt’s restaurant in thigh-high-deep snowfall is a memory that I will always cherish and be awed by. 3. What is the biggest challenge you’ve faced in your career so far? My most significant professional challenge has been people who are consistently impeding my progress at work. The key is to remain positive and trust your judgment. And in the end, all things will usually work out. Trust the process. 4. What advice can you give to the NWA membership on advancing their careers? Networking, Networking, Networking—build up your Rolodex, or in today’s terminology, fill your contact list on your smartphone! Another piece of advice is that the first impression is usually a lasting one—for the better or worse. 5. This is your first year on the NWA Board of Directors. How did you get into this position? What are you looking forward to most on the Board? Paul Schlatter and I have a working relationship since we both are based in the Denver-Boulder area. He reached out to me and asked if I would consider running for the position. I wasn’t expecting to be voted in as a director considering the other candidates that I was running up against are all exceptional members. I am looking forward to cultivating an organization that is inclusive to all aspects of the meteorological community. 6. How do you plan on Paying It Forward this year? I would like to help out with student mentoring since, when I was a student in the NWA, I received plenty of helpful guidance from several fantastic NWA mentors. 7. What is your favorite activity outside of meteorology? As mentioned earlier, I love hockey and have played the sport for over 35 years, although I don’t play as well as I want to and the same goes for my forecasting skill. I also enjoy hiking/camping, weather/astro-photography (I am no Ansel Adams), drinking crafted beers, and eating tasty food. Once in a while, I will binge watch TV shows on Netflix or Amazon. In the January newsletter, we discussed the broad philosophy we bring to mentorship (a relationship in which a person helps another willing person to learn something). In the February newsletter, we discussed several real-world examples of mentorship, some of which were outside the meteorological realm. Most of the concepts outlined in both articles focused on adult-level mentoring. So, for this final installment, we want to talk about mentorship at the pre-college and college levels. 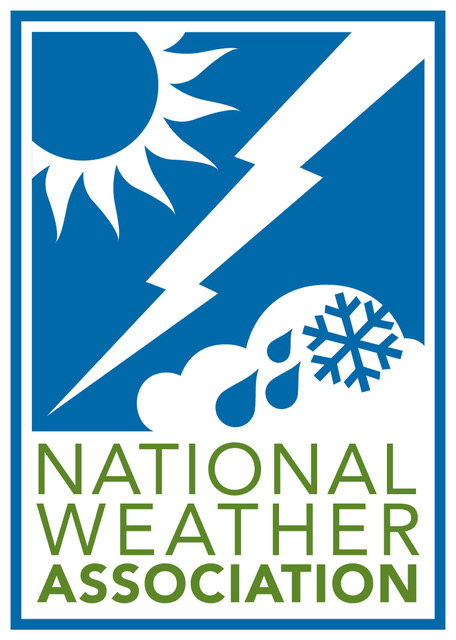 We’ll specifically focus on the middle- and high-school level weather camp programs that have been held across the country and that we have held annually, since 2013, in Naples, Florida. We want to emphasize that pre-college mentoring opportunities surface in many settings. Weather camps are not unique to southwest Florida. In fact, my first experience with these camps occurred at Howard University in the early 2000s. I taught a one-day section of a two-week high school camp and was then called back to teach a full week, finally (later) coming to lead the whole program for almost a decade. Matt and I met at a Jackson State University camp. As I have done for many students over the years, I accepted Matt into the role of a long-distance mentee and then, for many years, provided advice and counsel to this eager-to-learn apprentice. 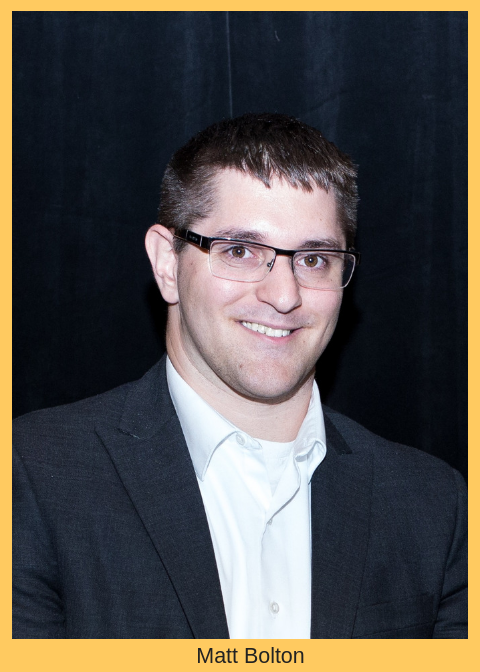 Matt grew from an unconfident, reluctant student to a leader in bridging meteorology and psychology. Matt’s efforts have opened my eyes in the areas of color blindness, working with students on the autism spectrum, and the undertaking of university-based surveys across the meteorology-psychology spectrum. Furthermore, Matt has served on various NWA committees thanks to the openness of these committees to bring younger, future leaders onboard (also a mentoring scenario). This participation (as well as our interactions) shows how the mentoring process involves reciprocal learning in the form of mentor-mentee learning experiences. Let’s go back in time to showcase just how braided or branched the mentoring process can become. Some 20 years ago, I received a call from a Maryland area high school. There was a student with an interest in weather and, as usual, no one knew what to do with him. I set out to help the student in meeting his learning goals. This included focusing on weather topics, the internet and html coding, and more. The student, Greg Blumberg, eventually went off to college. A few years later, he attended weather camp—not as a student but as an instructor. In addition to sharing his new-found knowledge of, and fascination for, severe storms, he participated in numerous college-focused panels in which several college students shared information about the college experience (e.g., courses to take, size of the meteorology department, meteorological discipline areas). It was in 2011 that he met Matt while working with me as evaluator and co-instructor at the Howard University camp. In the time since, we have both joined Matt in his research efforts into autism and weather connections, and in his efforts at the intersection of meteorology and colorblindness. 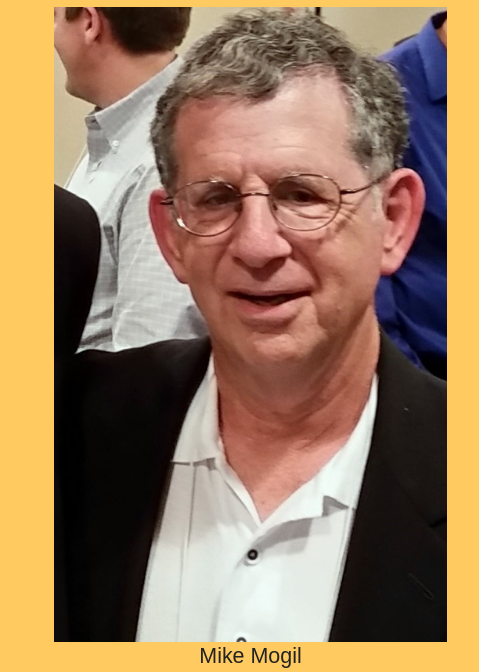 Greg has continued giving back to the camp program, during and even after earning his Ph,D. In 2016 and 2018 he participated in Southwest Florida Camp Skype sessions with us, answering camper questions about college, his research and storm chasing activities, and weather in general. Greg was also an instructor-evaluator at the Jackson State University camp in 2012. During his visit, he befriended another camper, Kelton Halbert. They quickly became a mentor-mentee team, with Greg guiding Kelton in his mission to self-learn the Python programming language. Kelton later joined Greg at the University of Oklahoma, where their relationship mirrored the one Matt and I have. Kelton is now a Ph.D. candidate at the University of Wisconsin-Madison. Matt has paid his mentee experience forward, as well. This includes keeping in touch with many of the students he’s interacted with at the Southwest Florida Camps since 2014. He’s actively worked with several of them to further their meteorological goals—and he’s guided them in forecasting, writing, blogging, photography, communication, and even helping them cope with high school and life demands. Four have been exposed to hands-on research methods working with us on Matt’s research in teacher-apprentice roles. One of these students overcame various personal learning challenges, went on to serve as a summer volunteer with his local NWS office, and was recently accepted into Florida State’s meteorology program. We wish we could say that every mentoring experience we’ve engaged in was so successful. However, reality dictates otherwise. There have been several mentees who decided to ignore our mentoring, or used the information and contacts they gained for less positive purposes. As Matt and I have respectively closed in on two decades serving as a mentor and a decade of serving as a mentee and mentor, we have both looked back and focused not just on what we’ve learned, but on the knowledge and experiences we’ve paid forward. We are grateful to the NWA for publishing this three-part series, as it has helped us in our goal of helping others join the ranks of future mentors. If you’d like to become a mentor (or become a better one), please take a look at the whole series and also join us for the NWA May 2019 webinar in which we’ll be discussing our experiences and thoughts on mentorship in more depth. NOTE: H. Michael Mogil is a current NWA member and a former member of the NWA Professional Development Committee. Matt Bolton is a current NWA student member and serves on the NWA Diversity Committee. Matt can be reached for correspondence on this article series at [email protected] and @mboltonwx on Twitter. The ability to collect and transmit certain data from weather satellites and radar, as well as other earth science related information, is continuing to come under pressure. Next generation 5G service providers are interested in radio frequency spectrum that the U.S. Government has identified as bands that could be auctioned off or shared. Some of the radio frequency bands that the carriers are interested in is currently used to transmit data from GOES satellites, and other bands may effect high frequency S-band weather radars. Spectrum recently put up for auction by the FCC is next to spectrum used to collect passive microwave data used in forecast models here in the U.S. and internationally. The increase of 5G transmissions could bleed over into the spectrum used to collect the microwave data making the data unreliable. A few applications of microwave data include measurements of water vapor in the atmosphere and assessing the structure of tropical cyclones allowing critical features such as developing eyewalls to be detected earlier than with other satellite bands. This topic reached a higher level of visibility in March when the FCC declined an opportunity to meet with NOAA and NASA to discuss the issue. The exchange was well documented in an article by NWA Digital Seal Holder Jason Samenow in The Washington Post and in SpaceNews articles. The NWA remote sensing committee hosted an hour-long webinar about spectrum concerns a little over a year ago. You can see a recording of that webinar here. We will continue to keep you updated on this important topic. Our first NWA JOM of the year has been published! 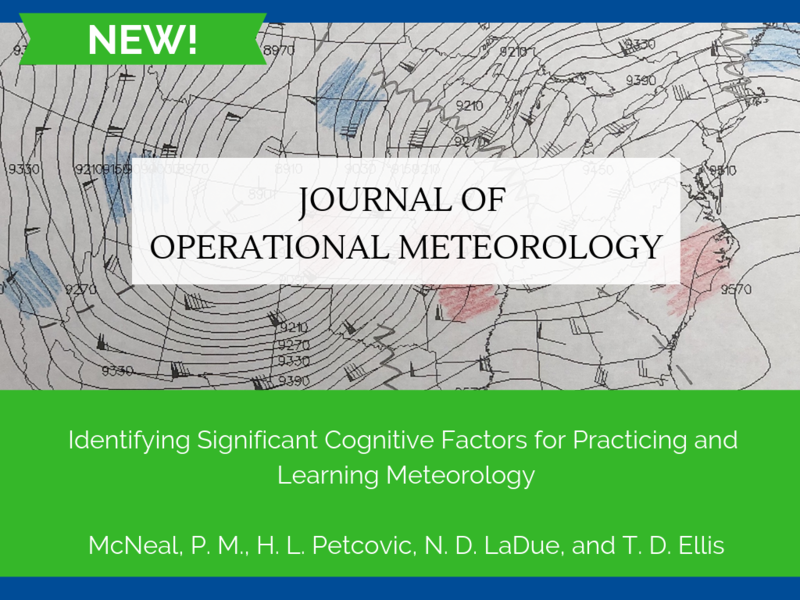 JOM 2019-1 (Article): Identifying Significant Cognitive Factors for Practicing and Learning Meteorology, by Peggy M. McNeal, Heather L. Petcovic, Nicole D. LaDue, Todd D. Ellis.